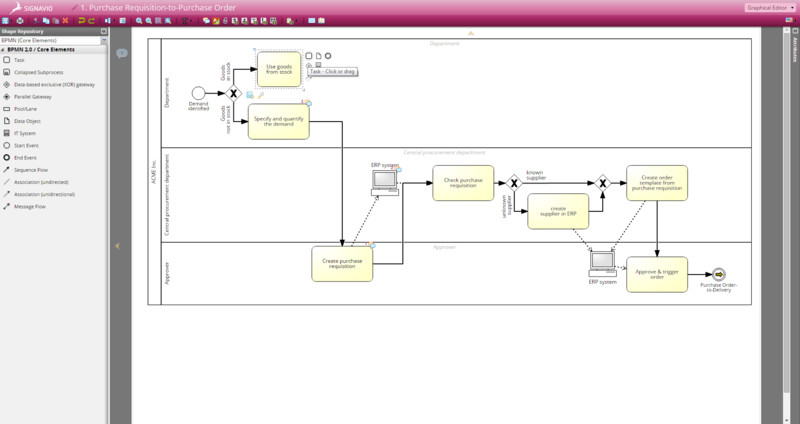 Signavio Process Manager is an intuitive BPM solution for professional process modeling. 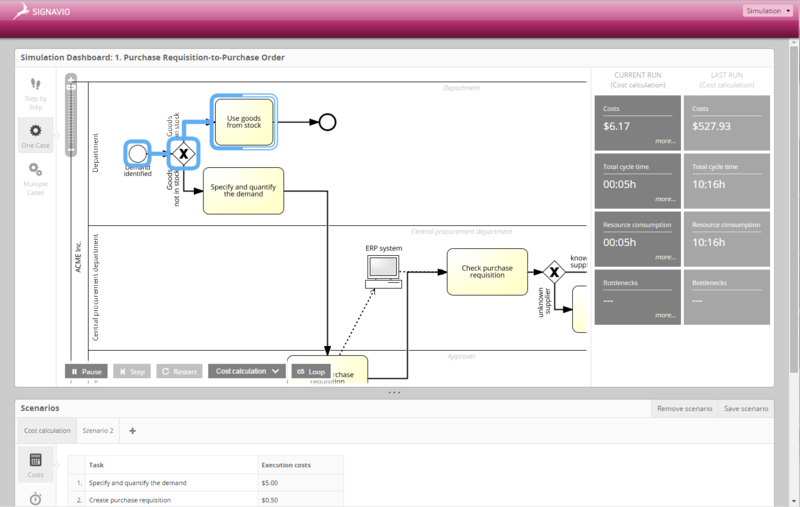 Whether you want to create current-state documentation or target concepts, Signavio Process Manager is your best choice for process modeling. Thanks to innovative web technology, you can get started right away and include your colleagues in collaborative design. Put simply, Signavio Process Manager empowers business people to capture, design, and improve their organization. You might have some sense of the processes your businesses uses to get things done; but are they the most efficient? Do they involve the right people? And what resources are being used? 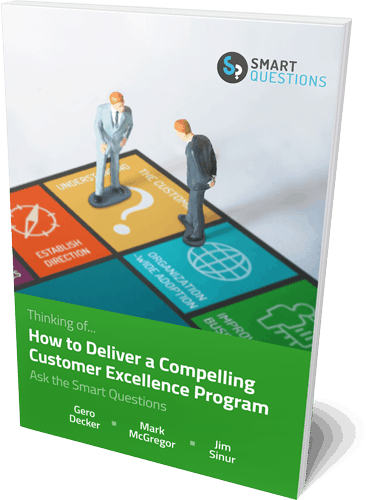 The answers to these questions could make the difference in helping you achieve customer excellence. Signavio Process Manager is a modern solution designed to leverage the interfaces, devices, and working practices of today with the future of your business in mind. As part of Signavio Business Transformation Suite, Process Manager captures, connects, and communicates how work is done and where decisions are made then delivers that information to Signavio Collaboration Hub. Having visible processes and decisions across your organization will enable you to make better decisions, faster. And by utilizing the entire Signavio Suite, Signavio Process Manager seamlessly integrates with Signavio Process Intelligence and Signavio Workflow Accelerator. This allows you to streamline processes and create new workflows—all while gaining insights into the consistency and efficiency of your business practices. Combining technical depth with an easy-to-use Interface, Signavio Process Manager puts your organization on the path to business excellence. As part of the Signavio Business Transformation Suite, you’ll have a solid foundation for future success. Try it for yourself by registering now for a free 30-day trial account. The cumulative effect of operational decisions has a high impact on the business outcome. That’s why organizations should start optimizing their business decisions now. With the Business Decision Management capabilities of Signavio Process Manager you can view decisions in the context of overall process management and have full control of your end-to-end decision management. The SAP® Solution Manager is the central tool for implementation and the operation of SAP® applications. Use the innovative interface between Signavio and the SAP® Solution Manager and involve your colleagues in all phases of your projects. Seamless integration with lightweight Add-Ons and APIs. 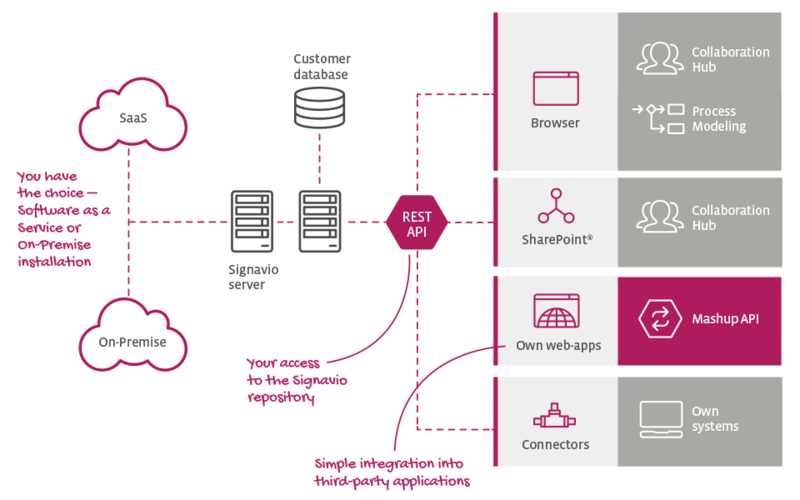 Thanks to extensive Mashup- and REST-APIs, the Signavio Process Manager can be integrated easily and interactively into third-party applications. Signavio focuses on collaboration because optimizing processes is a team effort! 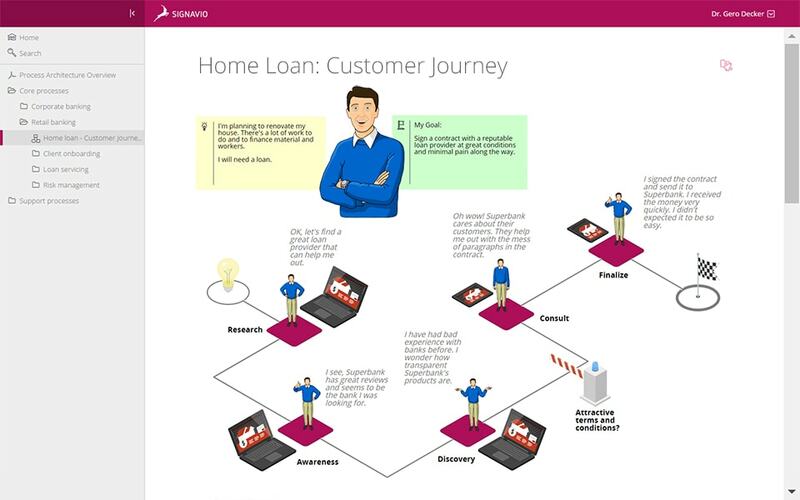 Customer Journey Mapping with Signavio connects the dots between your customer journey and the people, processes, decisions and IT systems that drive it. Make smarter decisions and reduce risks by analyzing business decisions in DMN requirements diagrams (DRD) with the Signavio Process Manager. DRD are comprised of a set of DMN elements, and their connection rules. Diagrams can be connected to business process models, enabling processes and decisions to be managed in one platform. As with every diagram in Signavio, collaboration is facilitated through sharing of DRD for editing or comments and via publication in the Collaboration Hub. The Signavio Process Manager provides a robust decision table capability, enabling users to combine processes and decisions in one integrated platform. Decision tables are vital for Business Decision Management as they contain the information, which underpins each decision. By defining the variables required for your decision in the decision table, the decision-making process is considerably simplified. Your organization also benefits from automatic checks for overlaps, gaps and inconsistencies in the table rules. With QuickModel, process documentation becomes easy! Thanks to the spreadsheet-like working platform, all process participants can be involved in process design — even without previous experience. 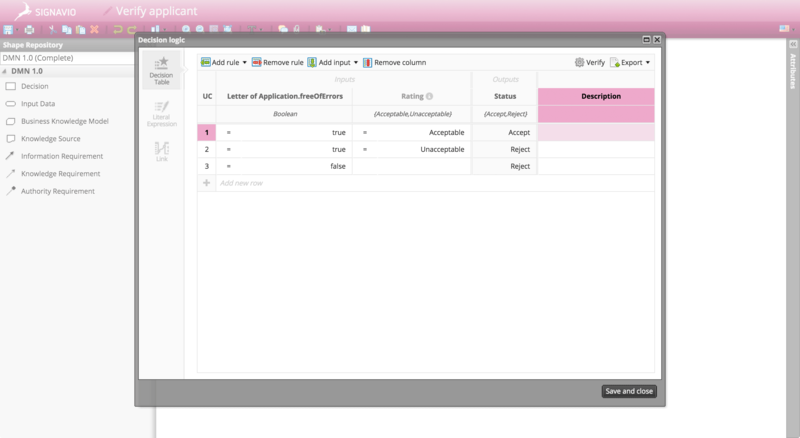 Simply fill out the table with start- and end-events, incoming and exporting documents, assign the different roles and define your process steps. 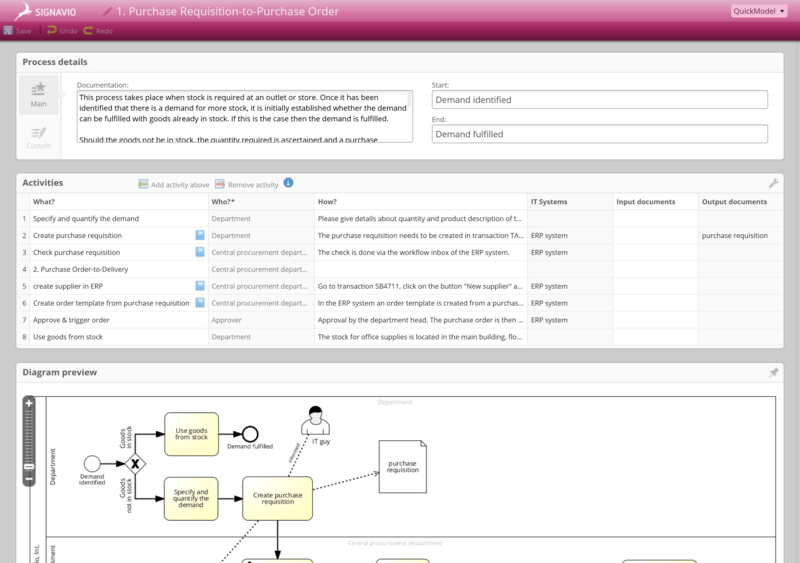 Simultaneously, the tool generates a process model for you with BPMN 2.0 standard. QuickModel-users can thus easily create process models and contribute to a process oriented organisation without requiring extra effort for training. Just as everyone has their own style of writing, every modeler has their own modeling style. Even in the modeling standard BPMN 2.0, there are numerous possibilities for the documentation of a single process. Modeling conventions help to guarantee a uniform and standardized way of modeling processes throughout an entire company or organization. 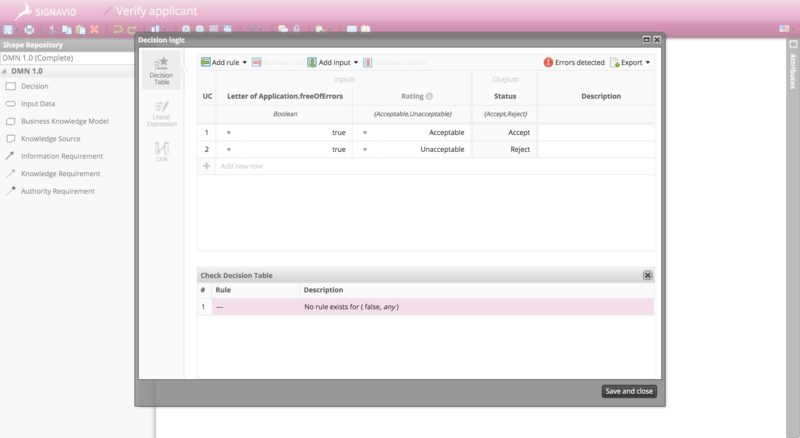 Manage approvals individually! 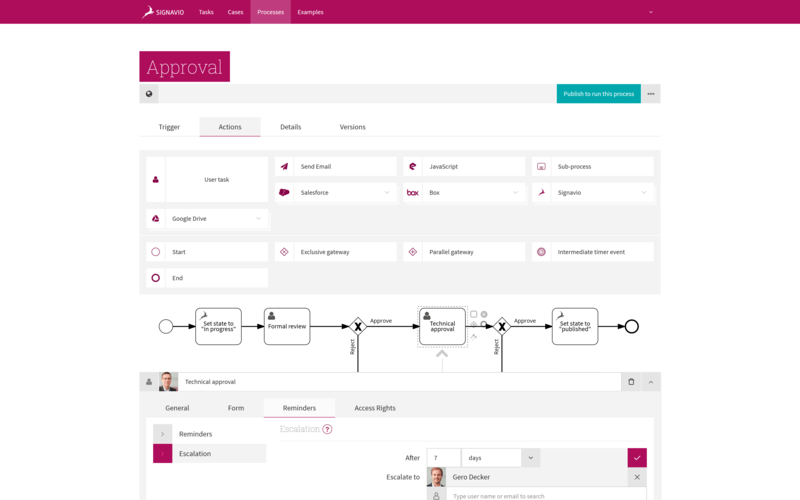 Signavio Process Manager not only allows you to manage your processes individually but also your approvals. 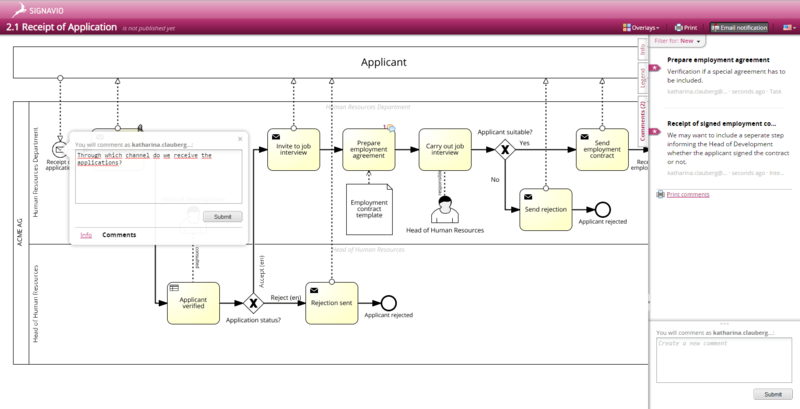 Based on our web-based workflow engine, Signavio supports a multi-level approval workflow. In most decisions, a variety of different input values and conditions play a major role in the decision-making. With the Signavio Process Manager, these conditions can be clearly represented and easily understood in a decision table, which can be made available to colleagues. Thanks to the automatic verification of your decision tables in the Signavio Process Manager, you can also ensure that your decision tables are consistent. Business Process Management (BPM) is central to the workings of every organization. Compliance guidelines, for example, increase the need to tackle BPM head-on. 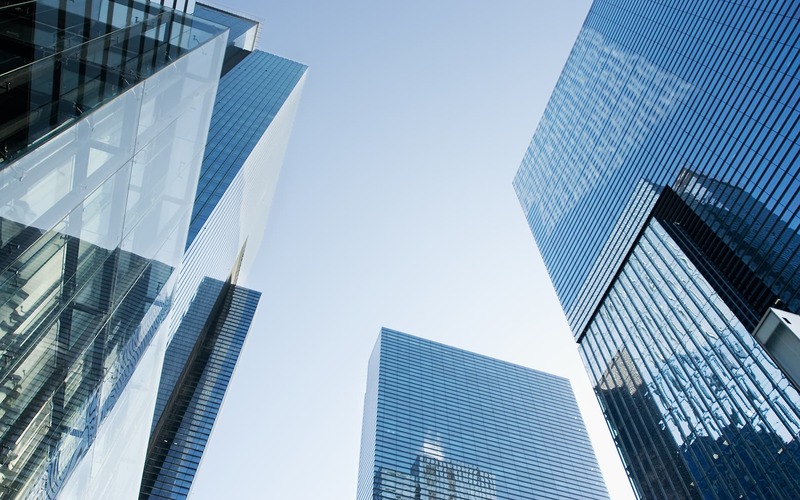 This includes guidelines such as the written rules of procedure in the German banking sector, whereas in Switzerland modern BPM software often needs to be implemented because of the e-government standards (eCH Standards) in place. However, BPM is much more than just an annoying necessity. 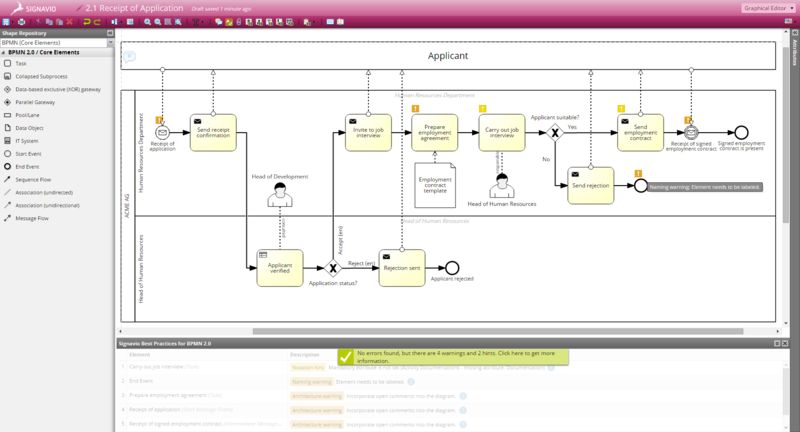 BPM is fun with Signavio, as our software combines Business Process Management with social networking. Take your company further with the help of the whole team! 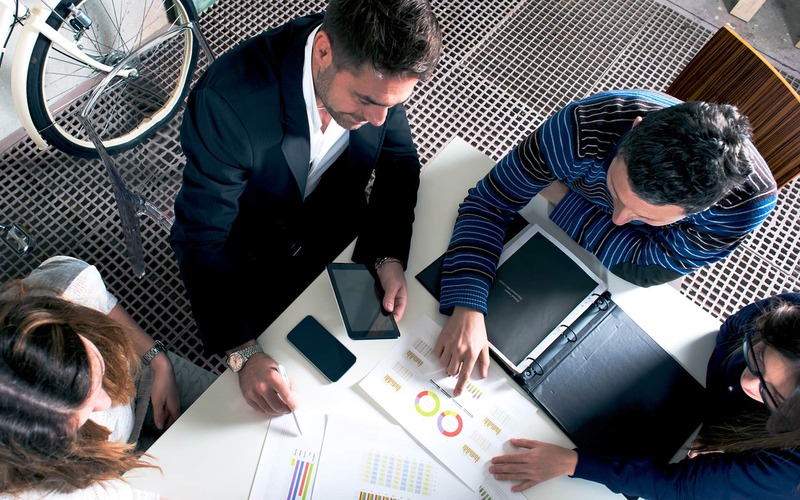 Business processes should be documented, but what’s the best way to go about it? As important as BPM is, implementing it can be incredibly difficult. Often outlining an optimal process requires the involvement of people across various different departments and locations. Despite this, BPM is usually just reserved as a job for the experts. It doesn’t have to work like that; Signavio makes BPM possible for everyone. 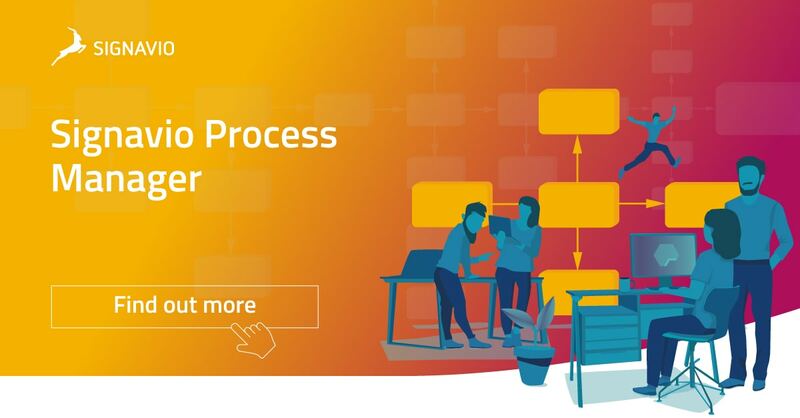 From process recording to process approval – Signavio has got every phase of business process modeling covered. Plus everyone is able to work on it together! 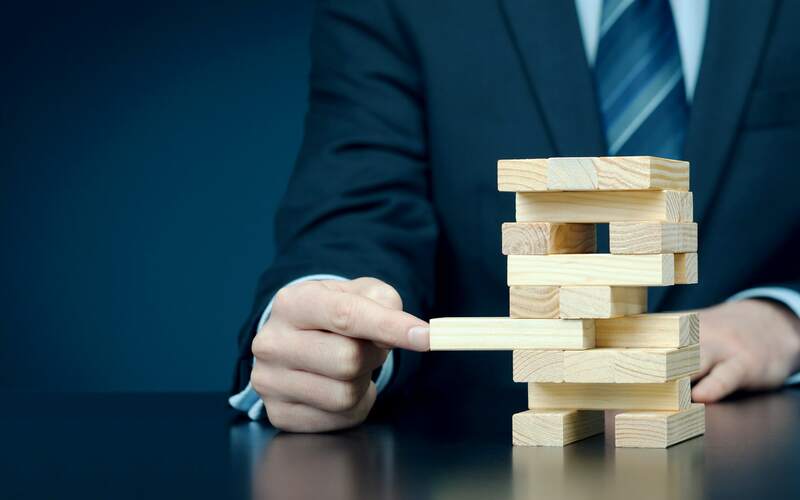 It doesn’t matter whether it’s being used in the banking, insurance, or public sector – BPM with Signavio makes communicating easier and makes collaborative process recording possible; something that many complex BPM Tools fail to do. 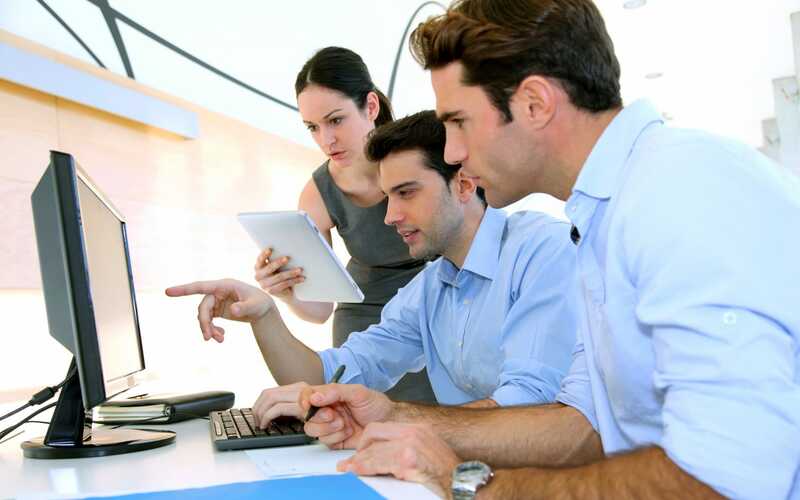 Employees without any prior knowledge of process documentation can also easily get involved. Save money on expensive training sessions and spare your employees from going through a boring induction process. With our software, you can get started with BPM right away! The demand for BPM Software is growing. Cost, time management, and risk management all play such an important role in day-to-day business. Which is why it’s becoming increasingly important for BPM solutions to allow decentralized recording. 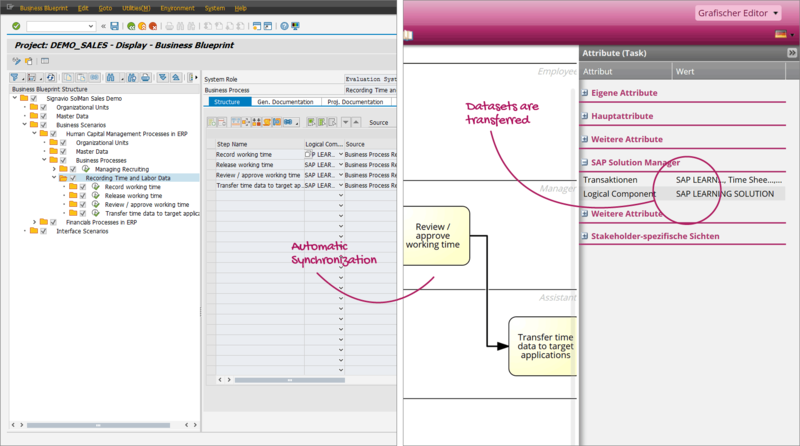 They should also be easy to understand and create clear and structured process diagrams. With a next generation BPM tool, you can create transparency around business processes for the whole organization. With its unique combination of intuitive usability and a comprehensive portfolio of functions, Signavio guarantees you success with your BPM initiative! Try out our test version now – it’s free for 30 days!